Gary A. Gillespie is the owner and operator of Engine Surveyor. He created Engine Surveyor from on-the-job experience and self-education. Gary holds a number of certifications and accreditations, which can be found below. With experience working as a mechanic, service and warranty inspector, fleet maintenance, engine rebuilder, authorized dealer, and captain, Gary has a background most engine surveyors are envious of. 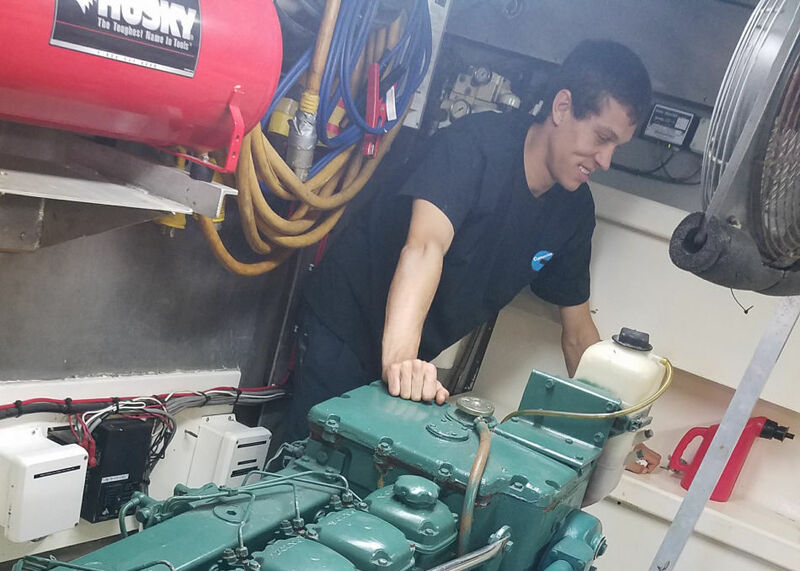 His ability to truly understand the engine and all mechanical parts for a variety of vessels makes him the expert you want to call. He is able to diagnose the issue, explain it so you understand what the problem is, and suggest the best repair for your unique situation. Gary has experience as an expert witness and investigator, providing consultation and testimony. He has worked with insurance companies, attorneys, and individuals in cases involving engine failure analysis. As an accomplished surveyor, Gary has built the company through repeat business from marine brokers and client word-of-mouth referrrals. 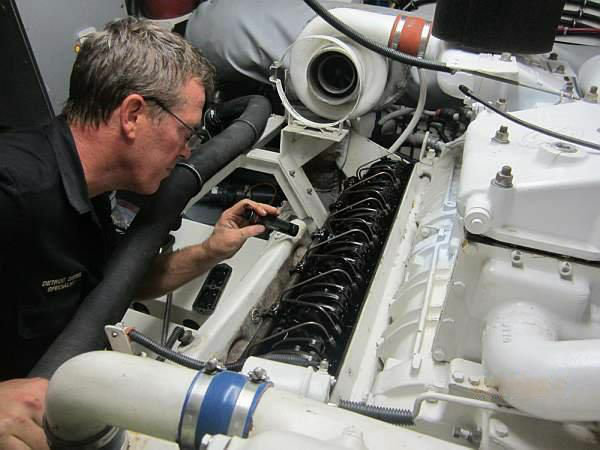 By calling Engine Surveyors and working with Gary and his associates, you can be sure you are in the most capable hands when it comes to your vessel's maintenance. Alexander Gillespie is an associate of Engine Surveyor. Following in his father's footsteps, Alexander is trained in engine surveying as well. Alexander is a member of SAMS and has a number of other certifications as well. Engine Surveyor is insured through Roanoke Insurance Group FL for Aggregate and Damage & Personal Liability the day of the survey only. Click this link to view a PDF of Gary A. Gillespie's resume. Website design by AIS Computers, Inc.